Dear Santa Claus, last year we expressed our concerns about your data collecting activities. We advised you to make some big changes to avoid being fined under the GDPR. One of the changes we suggested was to ask people for consent before tracking them with your Elv3s software. 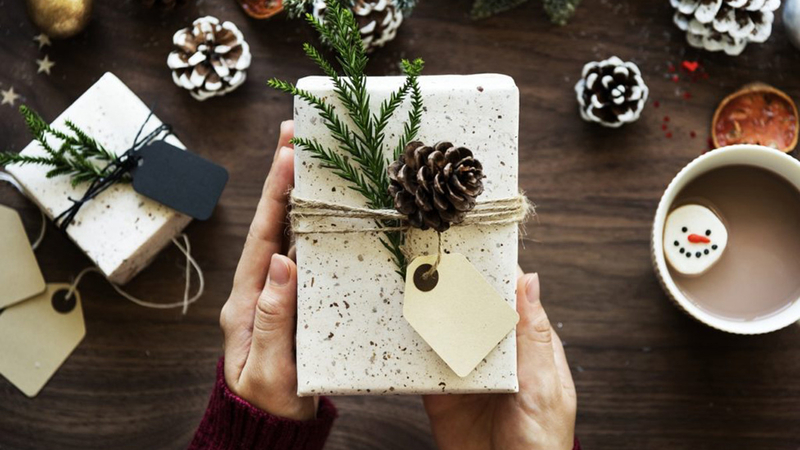 We know that these lists are an important part of your business and to help you give everybody the perfect personalised present, but we think it really might be time to change with the times. Because, Santa, as it turns out, more and more people don’t want to be on your list anymore. According to data gathered across our own platforms, the number of people indicating not wanting to be tracked is steadily increasing. We have observed a 26% increase in do not track headers in the last three months across our platforms. It seems clear that many people wish not to have their behaviour tracked. We know that you understand, more than anyone else, the importance of granting people’s wishes. It is how you earned your jolly reputation, after all! We understand that finding the perfect presents for people who don’t want to be on your list might be a bit more difficult. However, we are sure you will find a way to make everybody smile this Christmas, whether they are on your list or not. Merry Christmas, Santa! Ps. If you need some help getting your consent practices up to date, we are happy to help you. That’s our gift to you, Santa!